How about visiting Chushojima this spring? 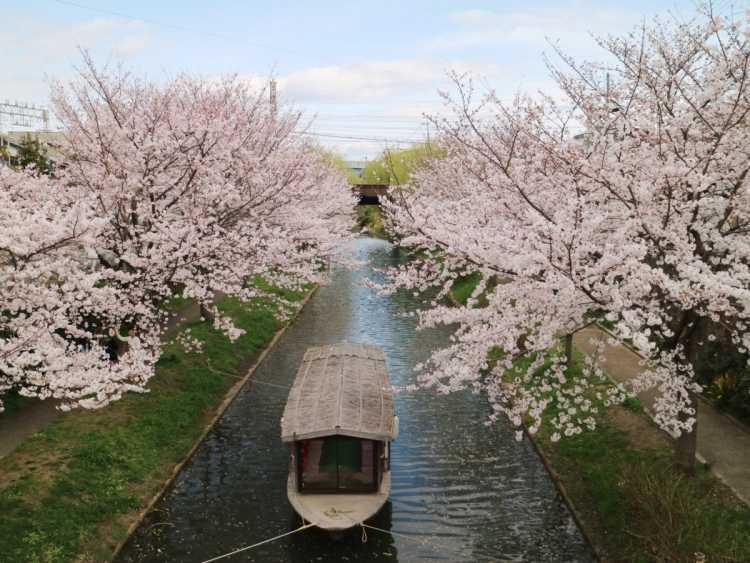 Some kinds of sake and Kyoto cuisine at a restaurant of Gekkeikan Brewery can make you feel the arrival of spring earlier.◎Though Chushojima has many sake breweries, here's the best for lunch and dinner. You can visit at ease because they prepare some sweet cocktails of Japanese sake.